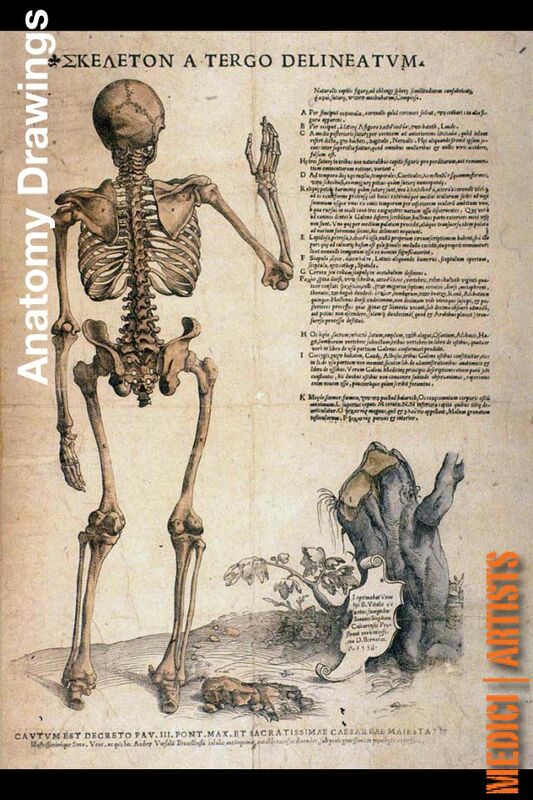 Human anatomy and its representation in art. 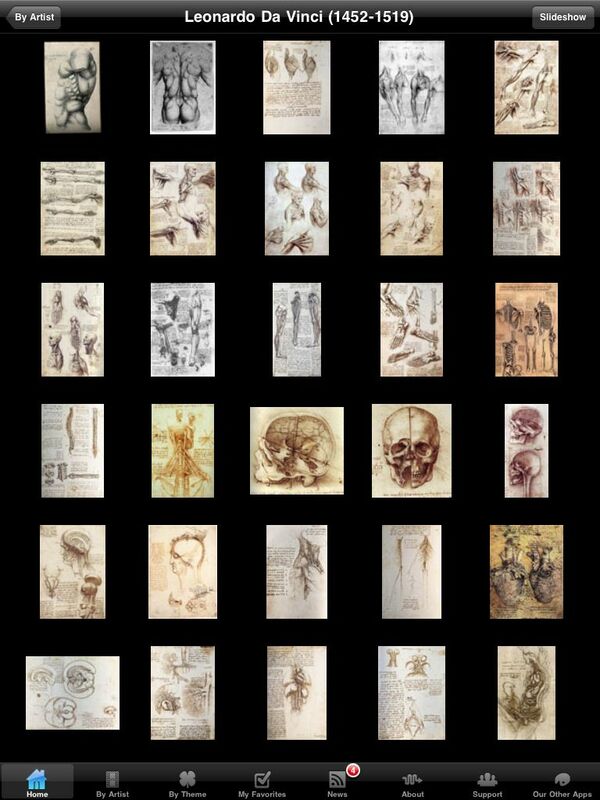 In this FULL VERSION, designed for iPhone® and iPad®, you will find over 130 drawings of Anatomy by the great masters Leonardo da Vinci (1452 – 1519), Andreas Vesalius (1514 – 1564), Govert Bidloo (1649 – 1713) and Bernhard Siegfried Albinus (1697 – 1770). Enjoy the high quality images of the drawings, share them with your friends via email, and learn about Anatomy and these great artists & scientists’ life. 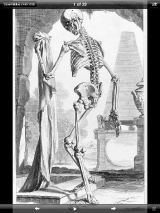 The development of anatomy as a science that studies the structure of living things, extends from the earliest examinations of sacrificial victims of ancient times, to the sophisticated analyses of the body performed by modern scientists. 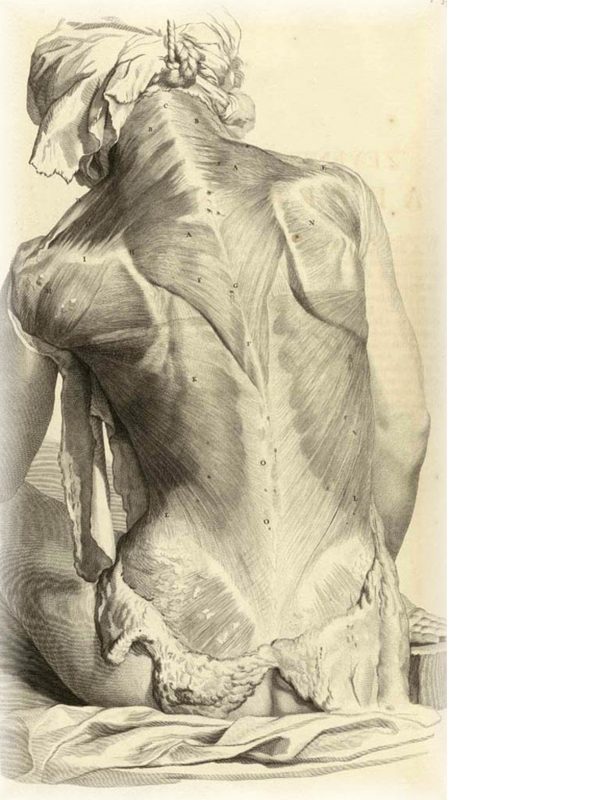 Anatomy is one of the cornerstones of a doctor’s medical education, being a persistent portion of medicine teaching from at least the renaissance. Gross anatomy (the study of anatomy at the macroscopic level) has also become a key part of visual arts. 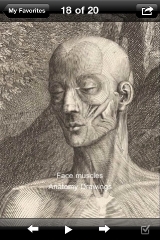 Basic concepts of how muscles and bones function and deform with movement is key to drawing, painting or animating a human figure. 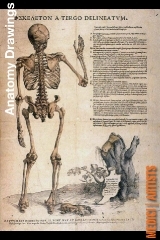 Many books are written as a guide to drawing the human body anatomically correct and Artistic Anatomy is nowadays a common subject of study in most Art academies. 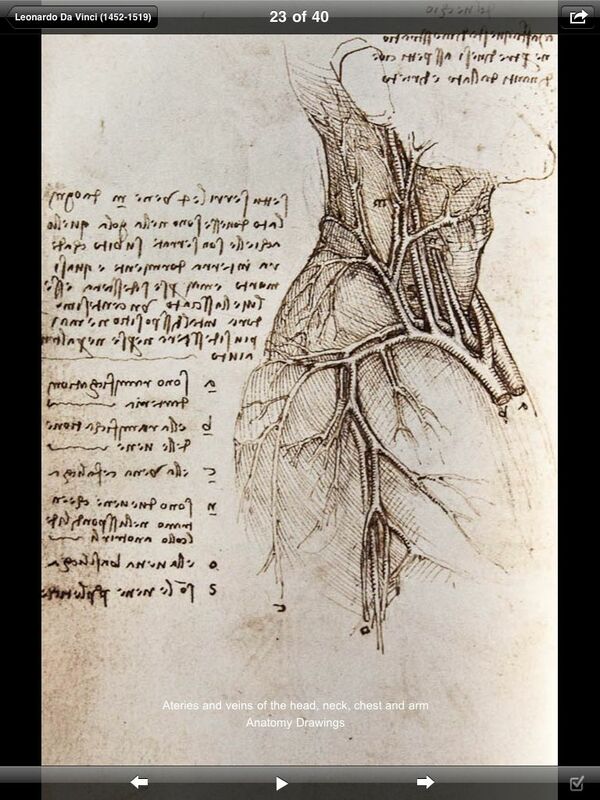 Leonardo da Vinci was one of the first artist who sought to improve his art through a better understanding of human anatomy. 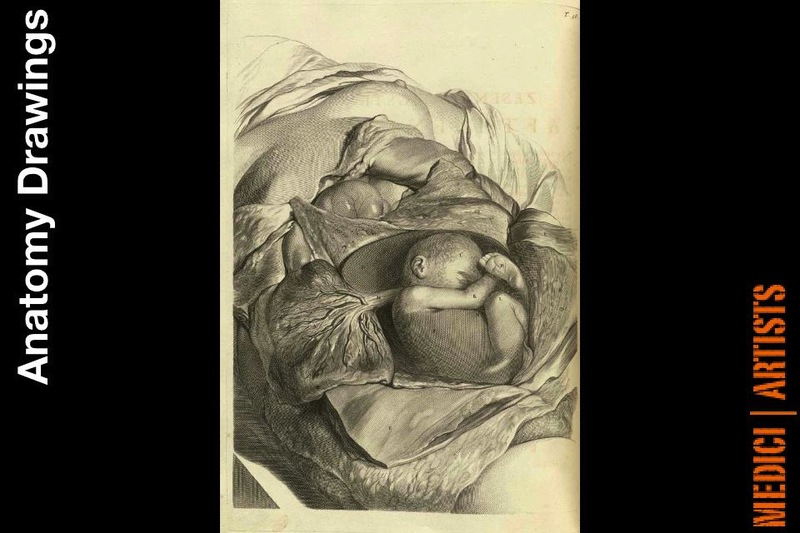 In the process he advanced both human anatomy and its representation in art. 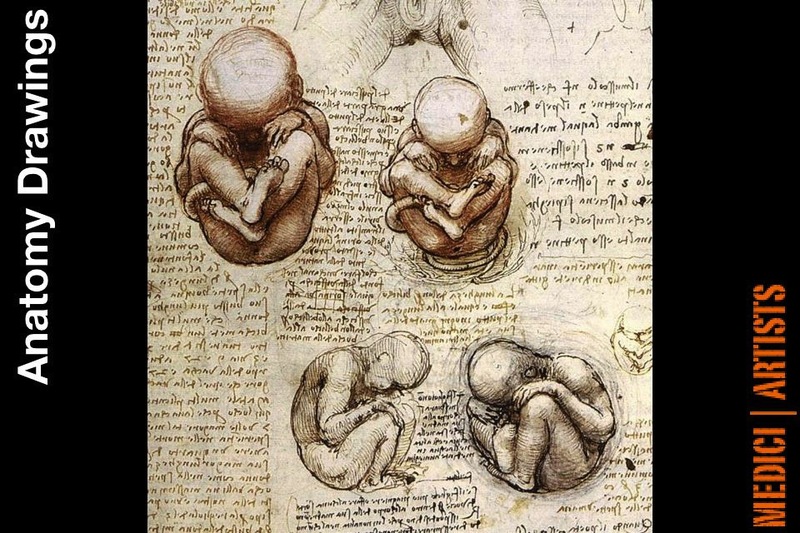 Since Leonardo’s time, many famous artists studied anatomy, attended dissections, and published drawings for money, from Michelangelo to Rembrandt. 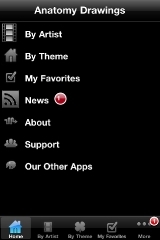 The app offers a rare treat and is one of a kind, for sure. 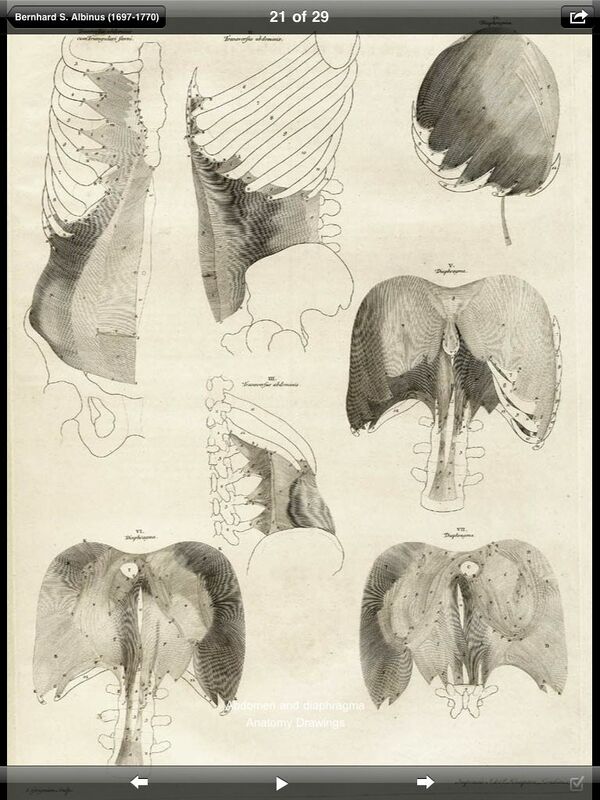 The wonderful artistic renderings of the human body ranging from bare bones to muscles, all that provide the foundations of impeccable results. 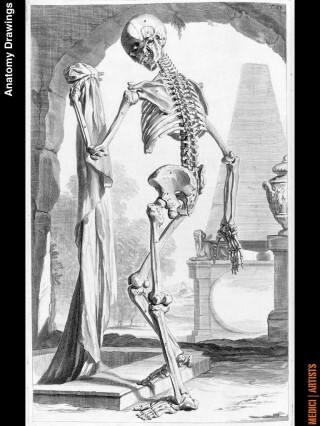 This app is a perfect reminder of how human anatomy offers some of the most spectacular images that are both shocking and awe inspiring. How wonderful to FINALLY have an art app that offers access to drawings rather than just the norm of paintings! 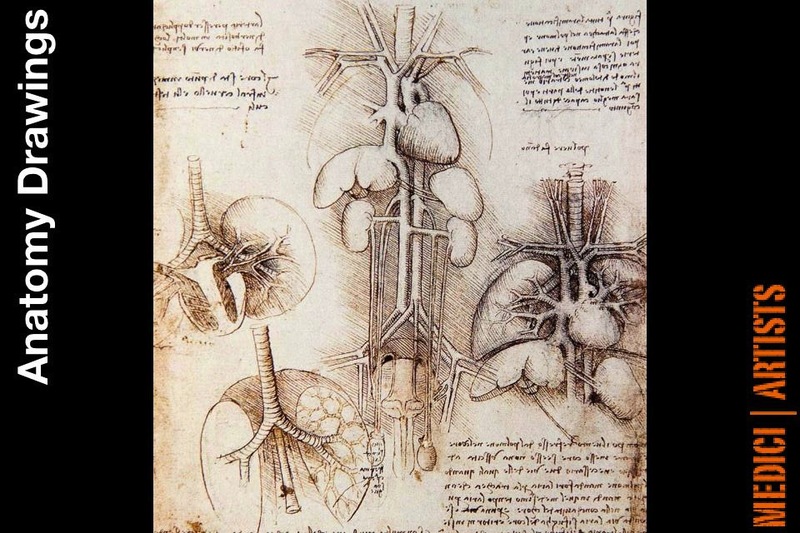 With the app you will see the differences within the drawings of human anatomy, and more importantly the difference in approaches, attention to details and focus of the artists. Two thumbs up! 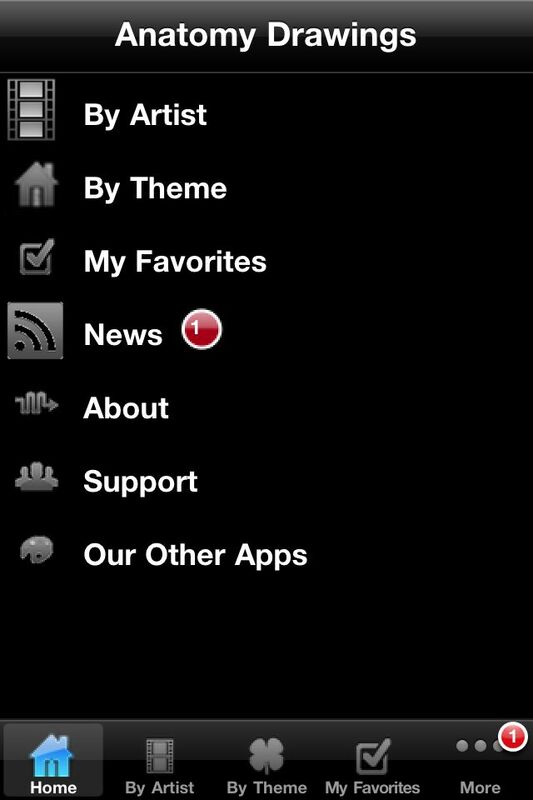 I seriously love this app for so what seems like a million reasons! 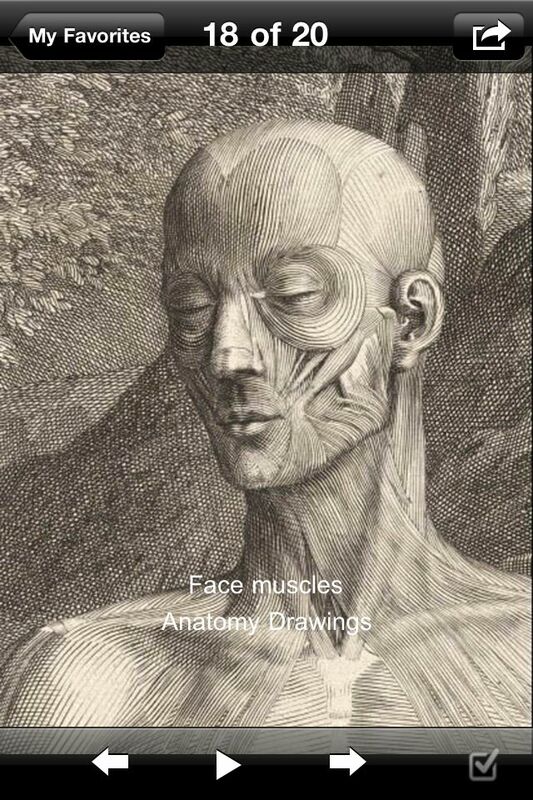 An app that provides access to drawings of the most intricate parts of the human body, I’m confident you will love the amazing appeal of art and science in a whole new level! 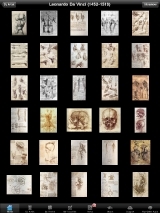 The app features more than 130 illustrations. 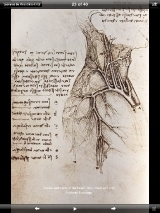 It features works of some of the greatest masters including Da Vinci, Bidloo, Vesalius and Albinus. 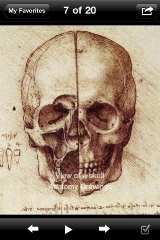 The high resolution images for Iphone and Ipad is great help you in exploring the unique world of anatomy drawing and how it is critical in both art and the study of medicine in the past. You’ll love it! 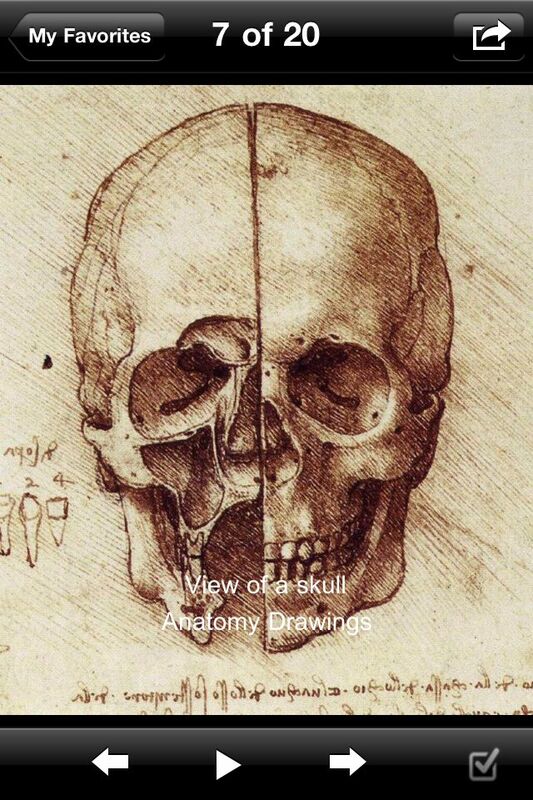 Whether you’re interested in the human anatomy for science or art purposes, this app is a good investment because it surveys different aspects of anatomy drawing. 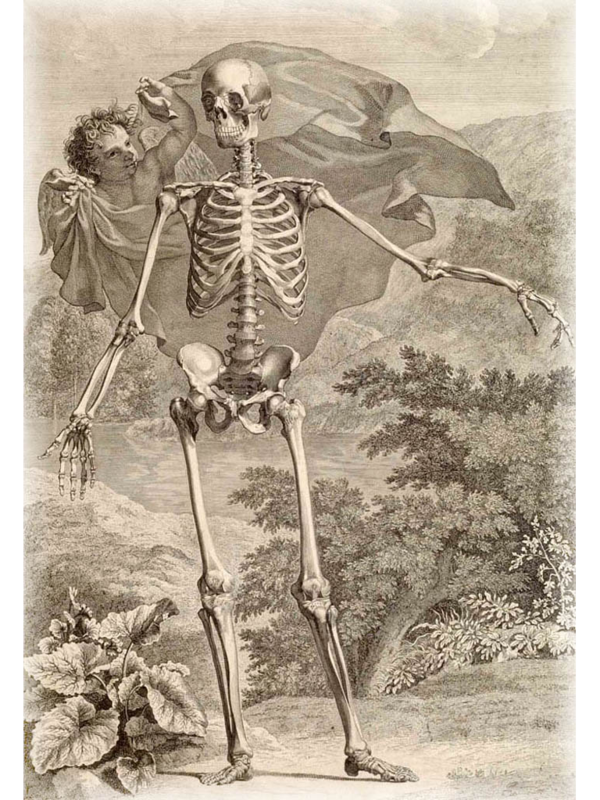 A diverse look at various styles from different periods and different artists. 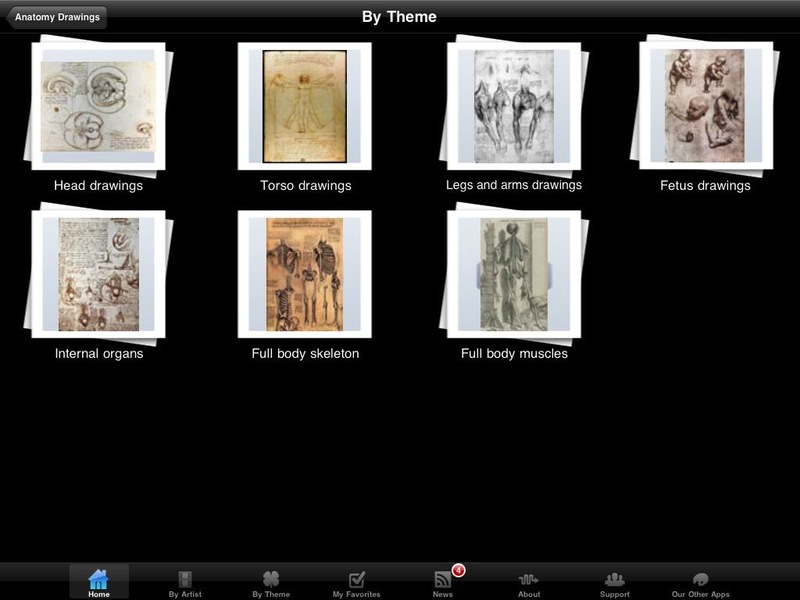 High resolution images for both Iphone/Ipad that makes it useful for both science and art enthusiast!